Eliminate costly overages and provide enhanced service offerings. Why Real Time Charging & Usage Control? With real time usage and overage control, you can minimize financial risks and increase network efficiency. 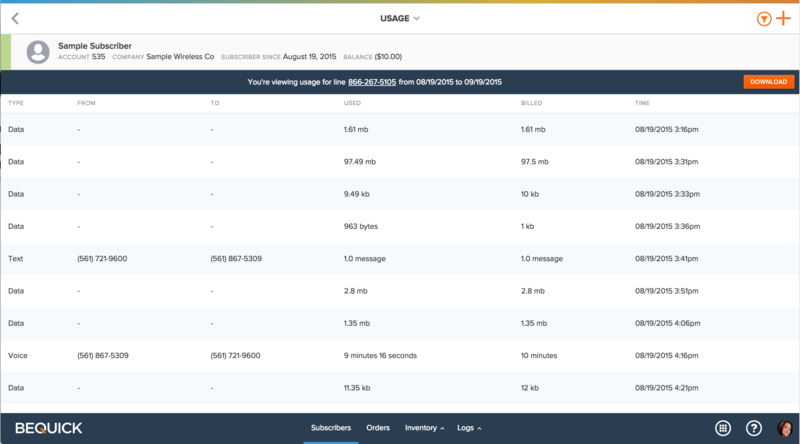 Since BeQuick can be directly in the path of the airtime with real-time session authorization and mid-session teardown, you can automatically redirect subscribers to top-up as they approach their usage limits letting them get back to their lives without missing a beat. Real time visibility into your subscribers' usage helps you control costs and keep subscribers happy. BeQuick manages our own OCS and Real Time Charging system which means you have control over the limits you set for your users' plans and what happens when they reach them. 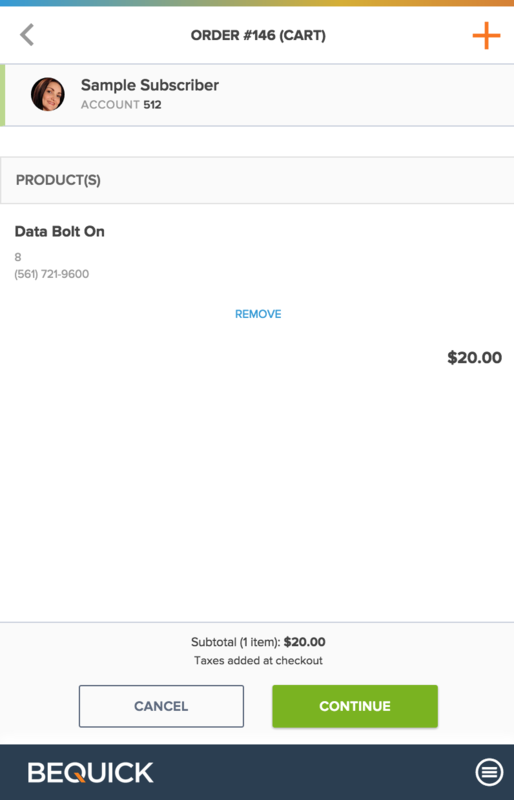 With a multitude of choices available in the BeQuick plan configuration tools, there is no limit to the data plans you can offer your subscribers. 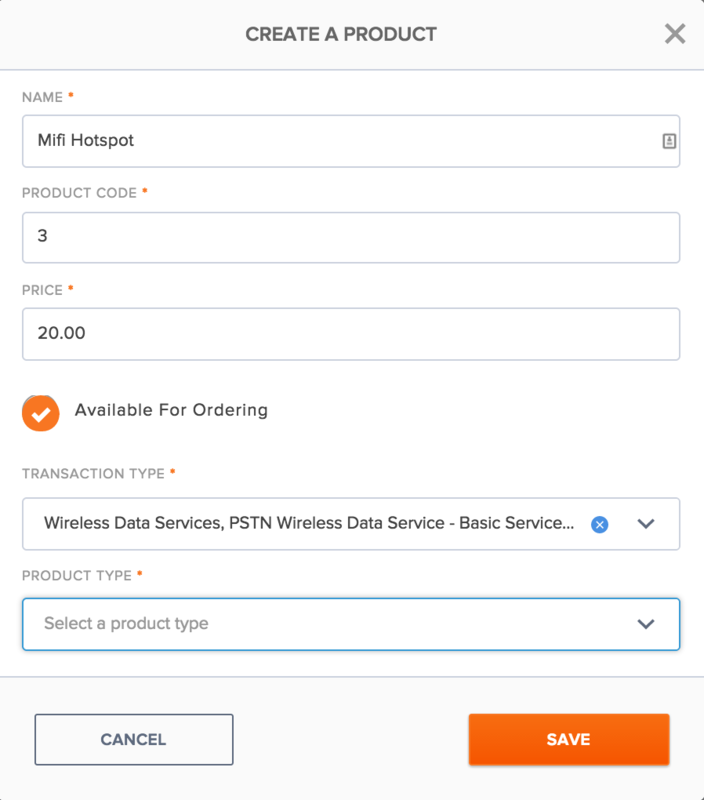 With the automated provisioning system in BeQuick, subscribers may purchase data only top ups manually or these purchases may be transacted by the system in the background when the subscriber reaches a certain preset threshold for their data utilization. With the ease and flexibility of creating any plan configurations needed, you can be very creative and add as many variations of data plans needed to meet the needs of your target subscribers. BeQuick maintains and manages our own high availability OCS (Online Charging System) infrastructure for providing real time data session controls via GY Diameter (Sprint). Establishing a data only business model (mifi or hotspot) is fully supported and is as simple as a few configuration settings. 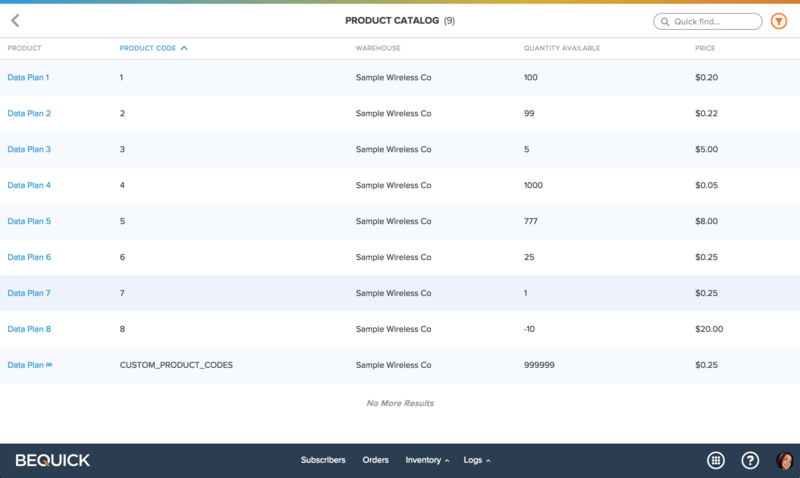 Easily create data-only plans of various amounts and make them available for purchase through your Website or other sales distribution channels.